With thanks to Dr John Laycock for providing the scan. Click the image to see a larger version. Jacky Morrison Les Traynor John Parkin John Yelland David Hustwick Richard Battarbee David Brierley? 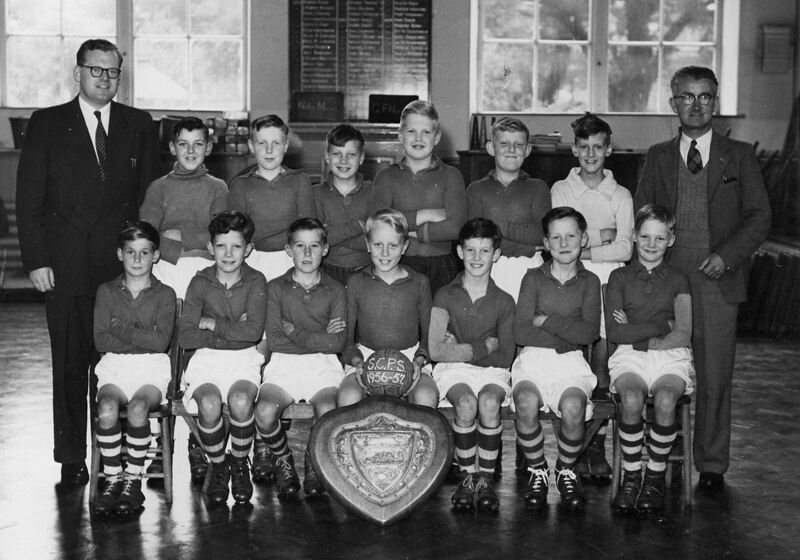 If you can name any of the faces please post a message on the forum or email the webmaster with details.